****** IN THE NEWS ***** The Learning Habit Featured on THE TODAY SHOW! Author and education expert Stephanie Donaldson-Pressman is featured on The Today Show discussing homework and family stress. 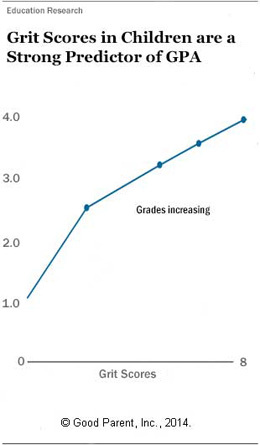 ****** IN THE NEWS ***** "The Learning Habit" Featured on CNN! Donaldson-Pressman, co-author of "The Learning Habit" discusses the effects of homework on families. Learn more about our "balanced homework habit" initiative, and our commitment to educating the whole child. 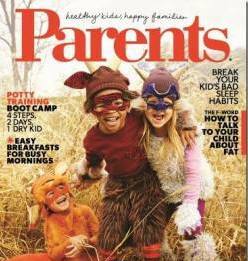 Parents Magazine picked "The Learning Habit" as their October MUST READ! 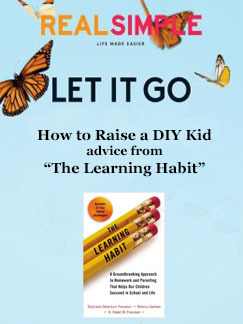 How to Raise a DIY Kid Advice from "The Learning Habit"
Children's Grit scores mirror college drop out rates.